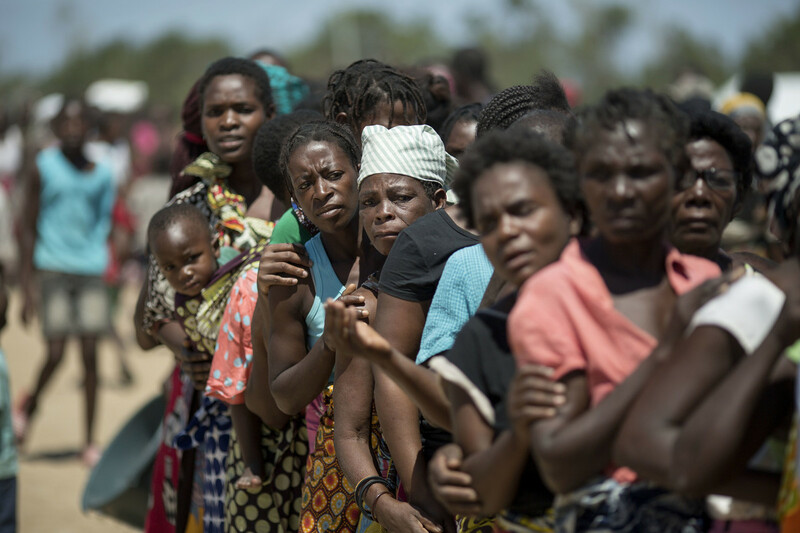 Women and girls always suffer disproportionately after a natural disaster and Cyclone Idai, which hit Mozambique, Malawi and Zimbabwe, is no exception. People fleeing Myanmar are arriving in Bangladesh with nothing. Christian Aid and other DEC charities are there, responding to people in urgent need. This documentary provides an overview of Christian Aid's humanitarian assistance to the earthquake affected people in Sindhupalchowk which was one of the worst hit districts during the devastating 25 April, 2015 earthquake. One year on from the earthquake, Christian Aid toured two affected districts in Nepal and asked people to tell us what they thought about the aid they’d received.